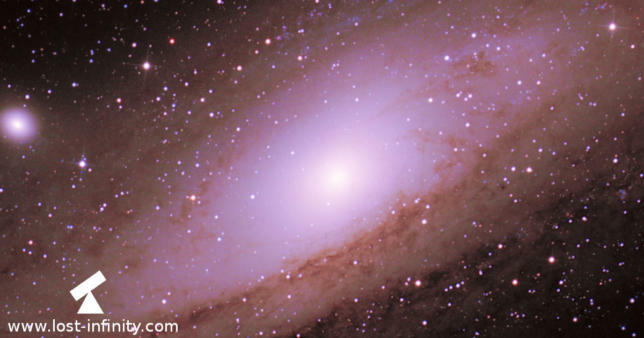 Tonight I again decided to image the Andromeda Galaxy (M31) - the first time from La Palma. The seeing tonight was very good - around 1.5~2" which was extraordinary! Also the weather conditions as shown by La Palma HDMeteo were excellent. Back in 2013 I already imaged the Andromeda Galaxy with the same equipment but from Boeblingen. It is interesting to see the difference here. For post-processing I used the free software DeepSkyStacker and GIMP. The full resolution images is available here. Hi, my name is Carsten. As long as I can remember I like nature in all its forms and colours. I like hiking, cycling and travelling all over the world. Furthermore I am interested in astronomy and especially astrophotography. Here I want to share my interests and experiences with you.